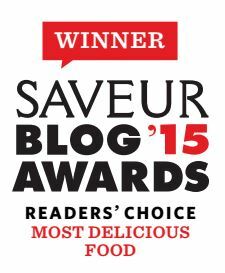 I blinked and it’s been five months of this adventure called “writing a cookbook.” How! Before all this began I wasn’t sure how shooting and writing a book with a new babe would go. The answer is, as it turns out, a lot of running around during morning naptime, a lot of truly spectacular messes, and a lot of trudging around during afternoon naptime, cleaning up those spectacular messes. I would not recommend it if you are looking for something relaxing, exactly — but maybe if, you know, you’re looking for an at-home HIIT workout that involves bites of food and a constant mental refrain of I’ll clean that up later. In all seriousness, it has been wonderful (if not restful) to spend the last several months at home, soaking up time with B3 while doing something that I love. I’m doing my best to savor every moment of it before I go back to work. The great thing about all this cooking, too, was that it didn’t feel that different from how we normally eat. It makes me feel like the book is on the right track — it is, after all, supposed to be full of all of the foods that we love best, that we grew up eating and that we really still eat regularly. I’m chugging slowly through the book manuscript in more or less the same way that the posts for this space come to be; the food is tested and shot first, and the writing (rambling) comes after. And, unless the spreadsheet living on my Google Drive (and perpetually open in my browser) is deceiving me, there are only a few recipes left — waiting for things like honeydew melons and white peaches to come in season — before I’m done with an initial pass through the first part. Hurray! So this is where I have a big, big big favor to ask: If you, for some wonderful, fantastic reason, feel like testing a few of the recipes, could you please fill out this form? You’ll have my endless gratitude, and if we haven’t formally met yet, I would love to get to know you. A million thank you’s! Now, about this babka, finally! I wanted to share a few snaps of King Arthur Flour‘s lovely chocolate babka, which you might have seen on Instagram this past weekend. With all the cookbooking in the last few months, I’ve been loving taking a break to try out recipes that aren’t my own. Ones like KAF’s are my favorite — they always come out perfectly on the first try. This one is no different. The dough is a magical one-bowl recipe, and it’s mystifyingly easy. No mixer needed, no slipping and sliding with kneading softened butter into dough. Instead, you just stir up all the ingredients (including the butter!) in a bowl and let them cozy together for 20 minutes before kneading, and it all comes together so easily into a cloud-like dough, light and silky and supple. (It makes me wonder whether this works with other doughs!) 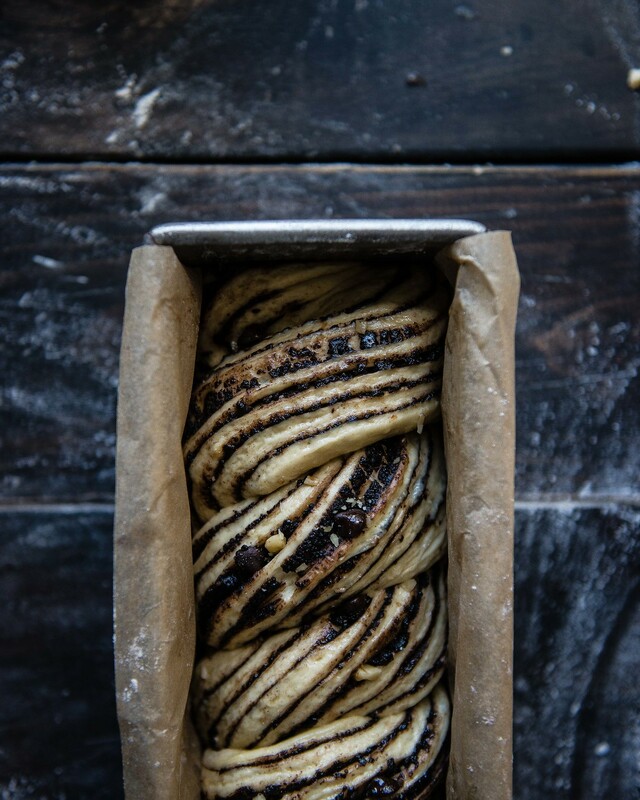 The dough puffs up, it’s rolled out, then slathered with a deep dark chocolate filling and beautifully braided. 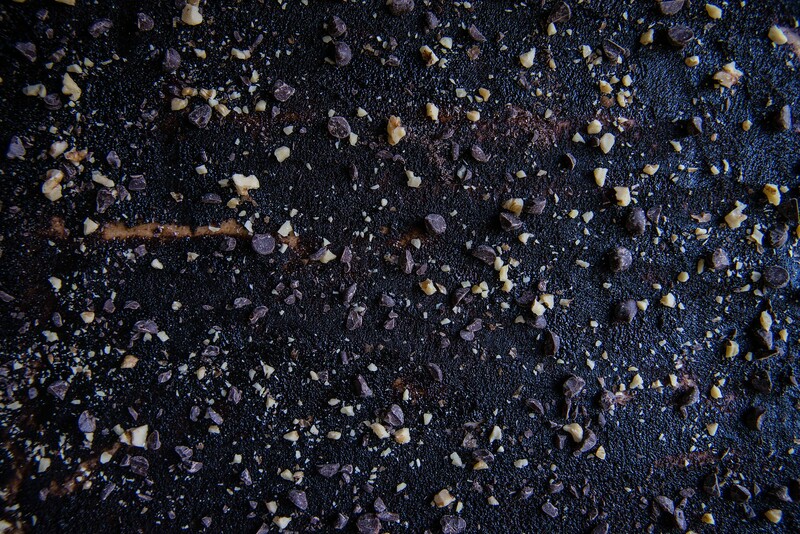 The end result is a wonderfully airy, soft brioche-like loaf, not too sweet, swirled with earthy bittersweet cocoa, melted chocolate, and walnuts, topped with crunchy streusel, and pretty much perfect. You can find the recipe here. I hope you’re all having wonderful Thursdays. Thank you for being here, and for making this adventure possible! 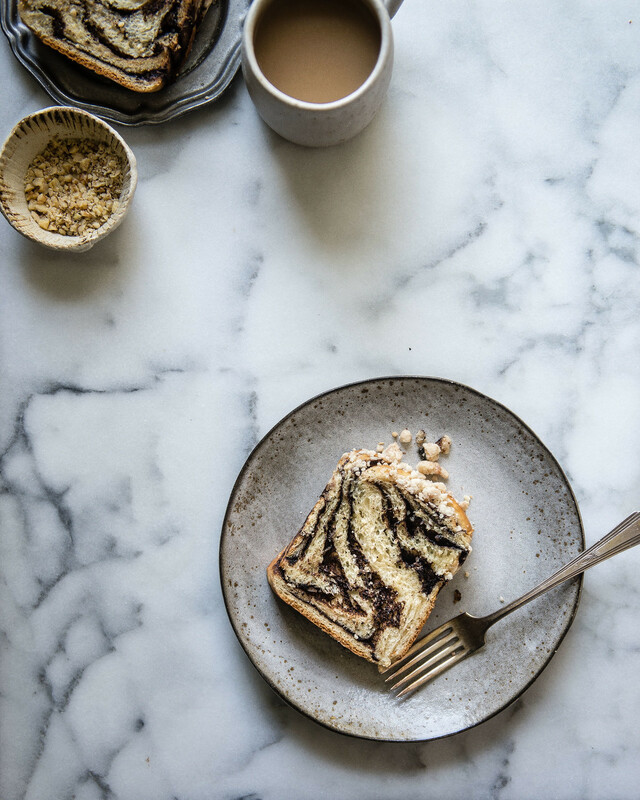 OK, I filled out your form and also bookmarked the babka because it looks amazing! I’ve never recipe-tested anything before. I mean, except for my constant making of recipes and then critiquing them. 🙂 But, it sounds fun. 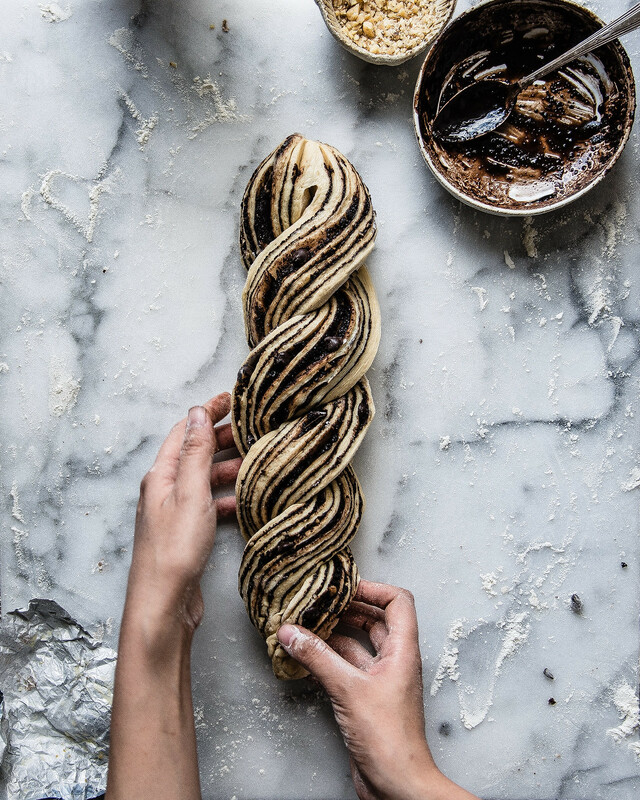 That is one gorgeous babka. It’s a classic at every family gathering at my house and it would be lovely to be the one making it for once. I really can’t believe you’re doing a cookbook while on leave and it kind of makes you my hero. I can only imagine how lovely time off from the office is. I’d do it just for that. Filling out the form now. I’ll be your lab rat! I filled out the form to try one of your recipes 😉 Go easy on me! Or don’t lol. 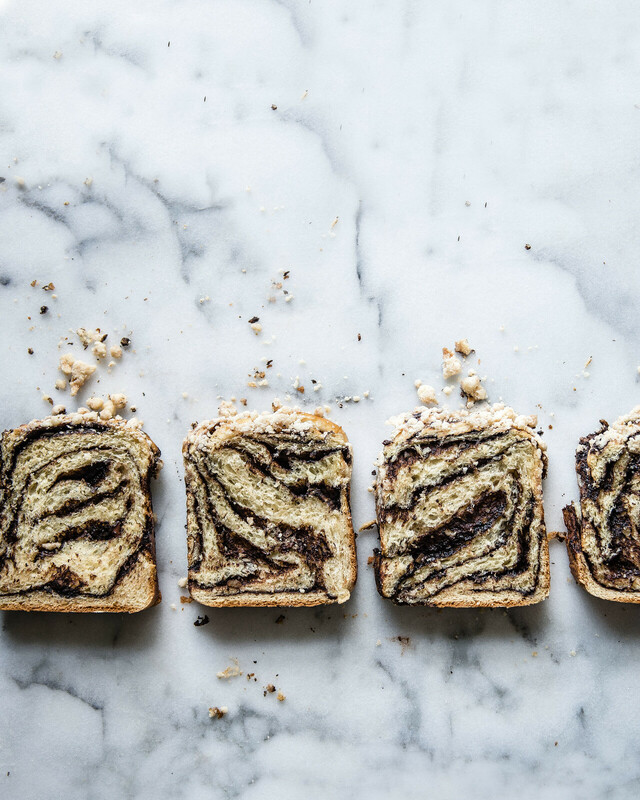 Your babka is beautiful. I’d love to try it out soon. I was wondering about a recipe you posted quite a while ago, the matcha white chocolate (macadamia?) brownies. Do you remember it? I had it saved to my pinterest account but now I can’t find it. Help! I really want to make those! Haha, well it sounds like you’ve got your hands full with b3 but I’m so glad that you found the time to share this recipe! Looking forward to helping if you choose me. 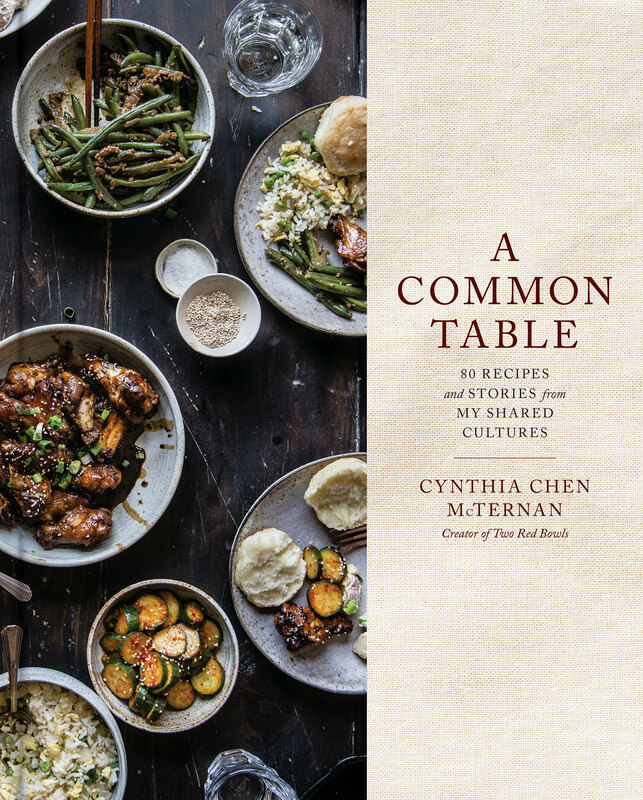 I just wanted to let you know, the email in my box before yours was also about a cookbook getting ready for release. He has been working on it consistently for 7 years! That might give you a chuckle. you are a superstar. i also have a small baby and i am running around chasing my tail, having abandoned all plans for blogging for now, and finishing none of the projects i had hoped to tackle during my maternity leave. kudos, you inspiring lady! 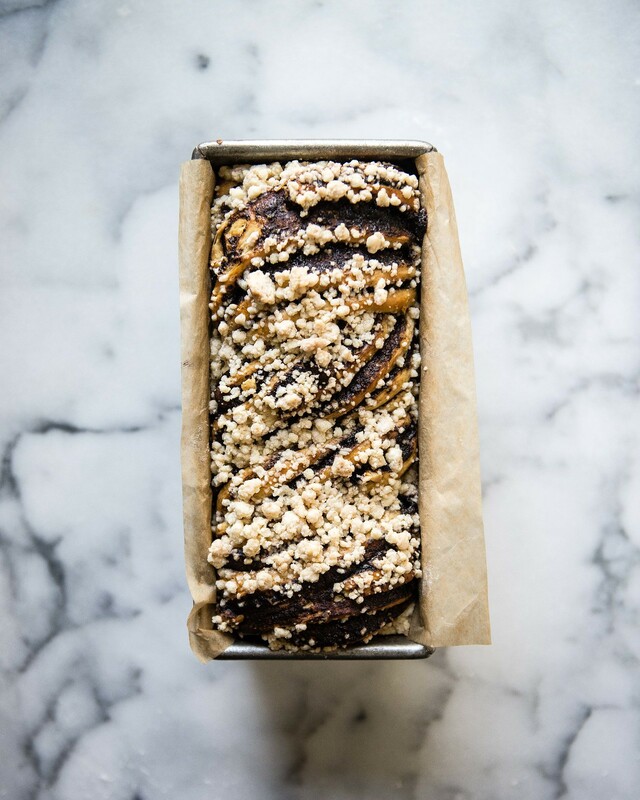 This babka looks amazing! I also filled out the form:) Hope you will find enough testers for your book! 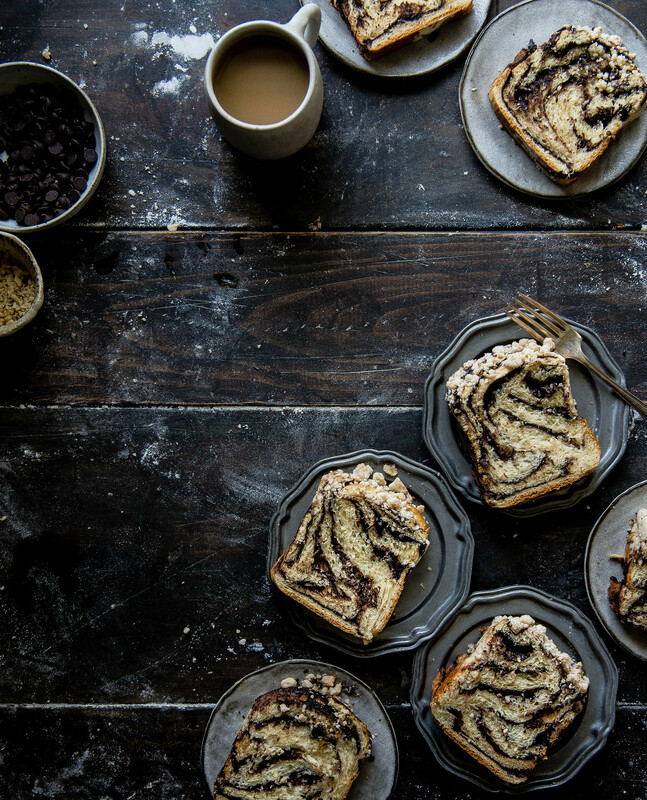 That babka looks amazing! I love KAF recipes, very reliable! 🙂 I would love the recipe test! This picture alone makes me want to rush to the kitchen and turn on my oven. Looks amazing! Will definitely give this one a try.